2. 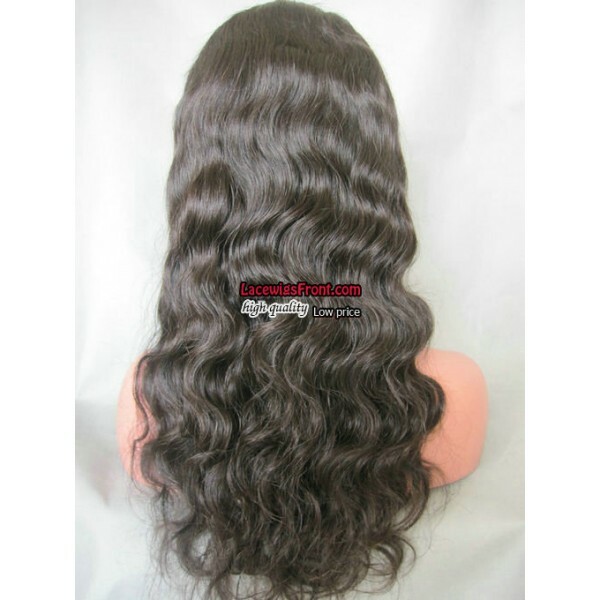 This body wave hairstyle is popular wave hairstyle in African American hair, abosultely mimic Afrcan American. Very natural looking! 100% chinese virgin,Natural color,untreated,not processed. 2018-03-29 Myishia .... 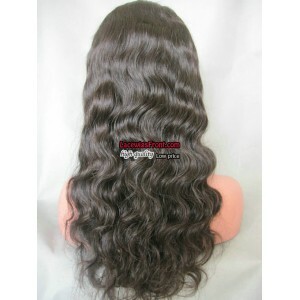 I just ordered this wig I see no picture or videos of this hair so I will be doing a review on this one I see so many other reviews but not on this unit BW0066 lady's so get ready I have a lot of there wigs but don't review them but I am going to start may review all of my wigs have so many. 2016-07-22 Helena .... I received my unit and I am SOOO happy with it. Everything is beautiful. You have made a customer for life out of me. 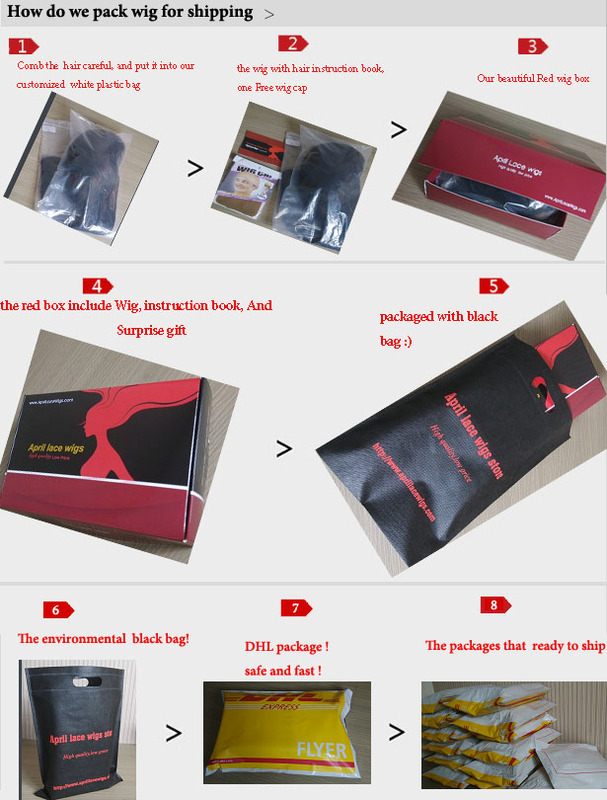 2015-05-12 Victoria .... Can anyone update me on their progress with this wig?? 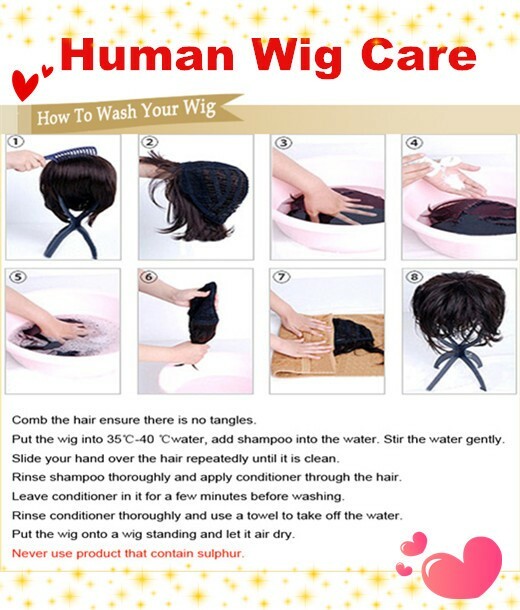 I am looking to purchase but I am nervous as I cant find many reviews and I was speaking with april lace wigs on chat and now they have gone offline! Its a lot of money to spend based on so little reviews and pictures. Please help!!! 2015-04-01 T .... I purchased this unit and I have worn it for a week. I have experienced a small amount of shedding (expected), the hair is soft, and gorgeous. This is my 7th unit from this company... highly recommended! 2015-01-30 Evelyn .... 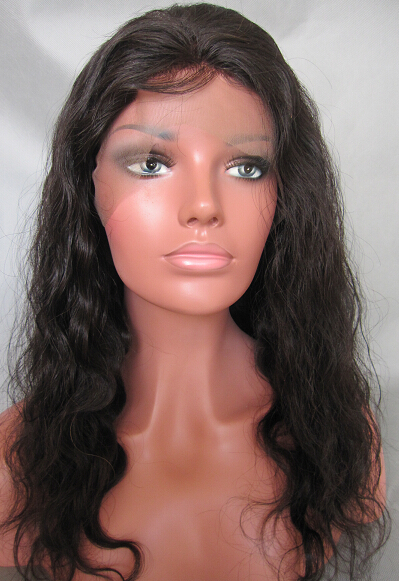 This is my 3 rd unit ordered from April lace wigs and they are the best in customer service and super fast delivery. My unit is perfect and beautiful! just as ordered. I will be ordering again Thanks Aprillace wigs!! 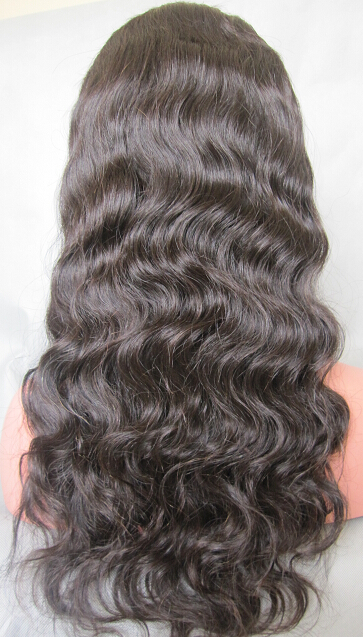 2014-12-15 Abigail .... Pros: unit is absolutely gorgeous, the wave pattern is super pretty, wig combs are well placed, I ordered 18 inches, but it looks more like 20 inches, hair does not overwhelmingly shed or tangle; it curls AND straightens easily. The hair is VERY silky and soft when it's straight. So pretty! 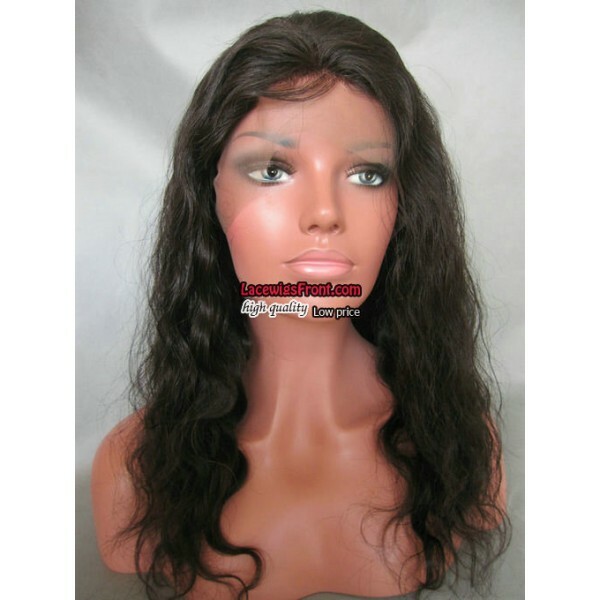 Cons: I ordered a "small" cap size, but even the small cap fits a bit big, the density of the unit is fine for me, but if you want thick hair, you may have to sew in a track or two; if you want black hair, obviously you have to dye the unit, because it comes in a natural dark brown color, but when I dyed mine, it took the dye very well and the wig turned out beautiful. If you have coarse hair and want to leave some of your hair out, it's a bit harder to blend, since it's not a "yaky" texture. Overall, I would rate this wig a 9 out of 10. Very satisfied customer! 2014-04-04 Sharell .... This unit is so beautiful! I love it love it love it! You can wear it straight or leave it wavy. Either way it is gorgeous! I have been wearing mine for over two months and I get so many compliments! People are always asking me " who did your hair?" It looks so natural that no one knows it's a wig! I was skeptical at first because my first unit was from RPG SHOW but I will definitely order another from APRILLACEWIGS! Proud customer! 2013-05-04 michel'le .... Can you where it silky straight? 2013-03-23 Sharryn .... I will be ordering this very soon, just what I'm looking for.